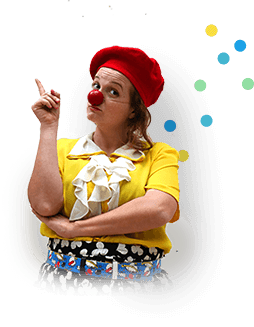 We are working to promote medical clowning as an officially-recognized medical para-profession, through proper academic training, so that every hospitalized child will benefit from Dream Doctor’s therapeutic medical clowns. 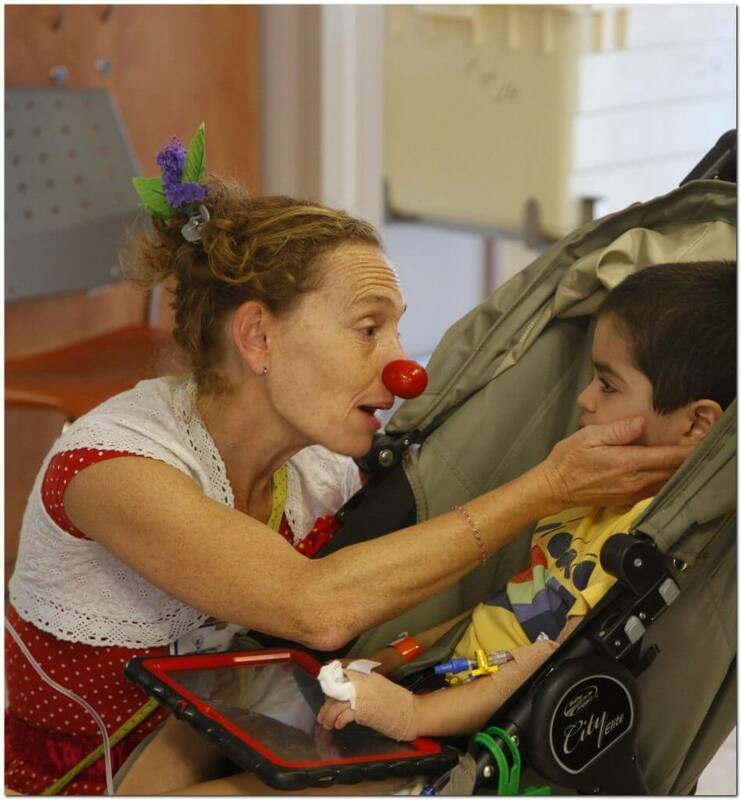 Motivate child patients to address their illness and empower them in the coping process. Improve the hospitalization experience for the patient’s family. Become fully integrated into the care processes as part of the multi-systemic care staff to move the treatment forward. Add to the scientific foundation and advance a research-oriented scientific community on the issue of medical clowning. Develop an academic curriculum for medical clown training. Advance and develop medical clowning to achieve its official recognition as a salaried paramedical profession.